(Natural News) As the 2020 Democratic presidential field expands, each candidate is attempting to out-liberal the others by pledging to hand out more freebies to more people, paid for by the U.S. Treasury. Every other authoritarian Leftist in modern history ensures their own creature comfort by stealing it from the people. If she gets her way, a President Warren would enrich all-powerful government in exactly the same way. Then, aside from elites like her, we’ll all be equal. Equally poor and equally miserable. 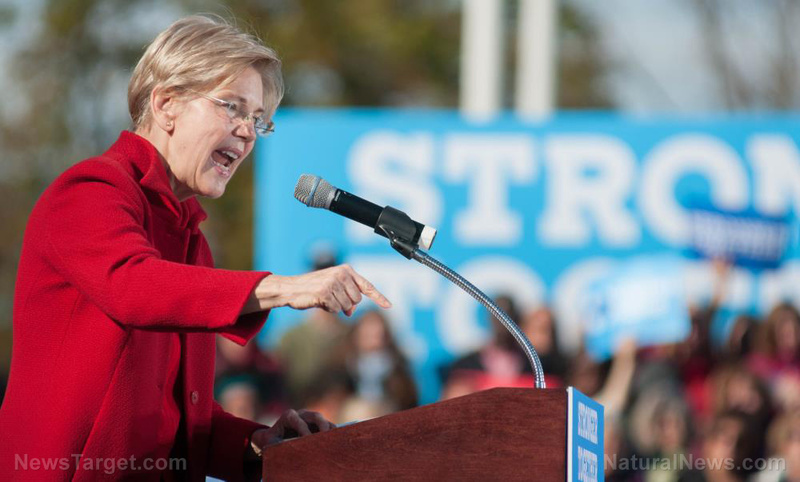 Read more about Elizabeth Warren’s candidacy at LizWarren.news.